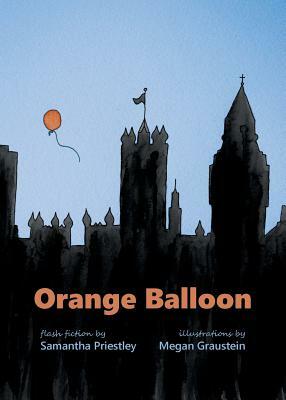 Seeking sanctuary from his memories, a man carries a balloon, but its orange glow marks him as different from others: wounded. Water has fallen "from the heavens and covered him till it was in his eyes and mouth and ears." All but drowning in the consequences of a moment of inattention, he blindly walks and prays, afraid of what he may find if he allows himself to look.